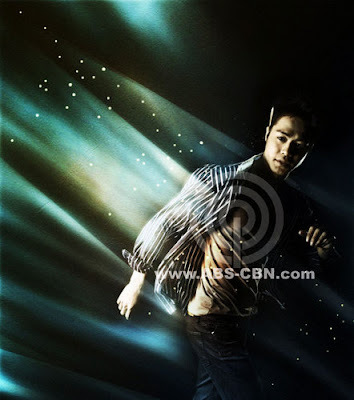 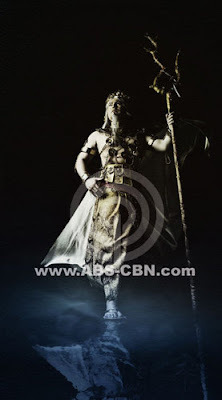 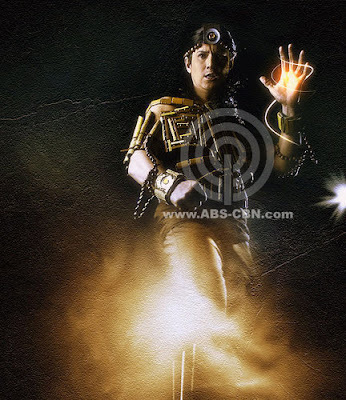 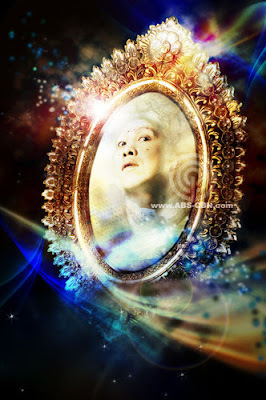 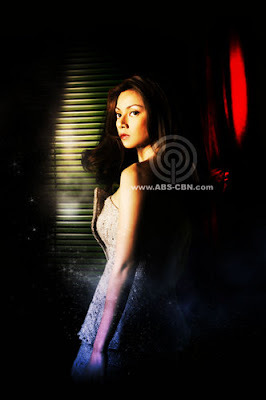 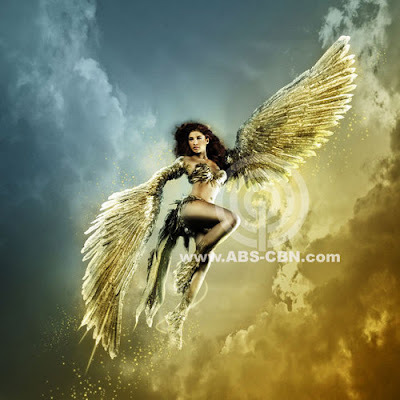 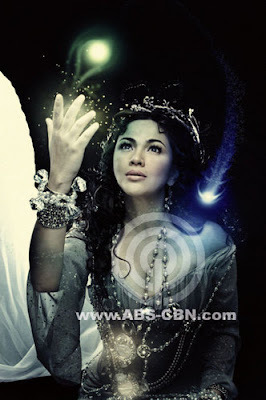 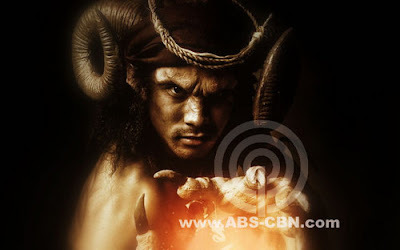 On August 11, 2008, another telefantasya will be aired in ABS-CBN. 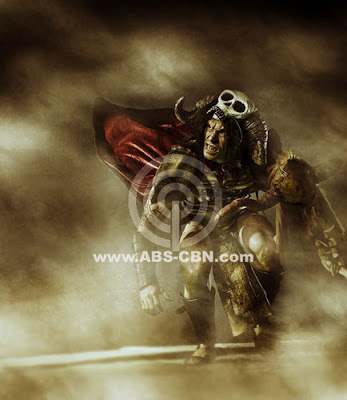 This time, it won't be another Filipino Superhero nor Mars Ravelos comic characters. 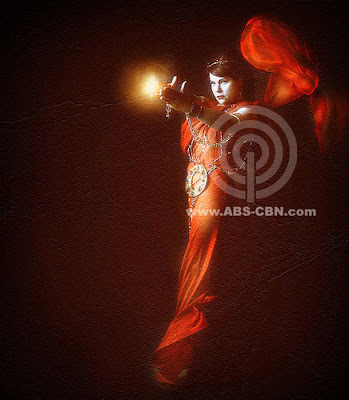 It's actually a combination of most of the telefantasya that we've seen so far. 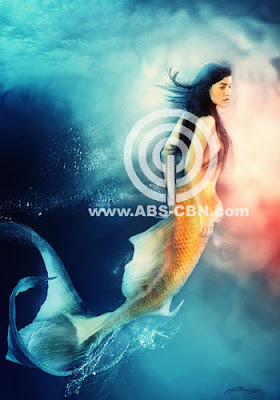 Dyosa starring Anne Curtis will play 3 lead roles. 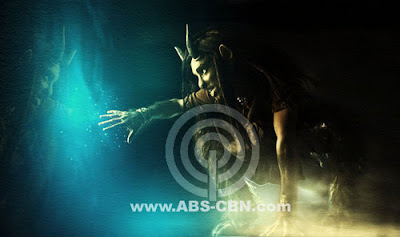 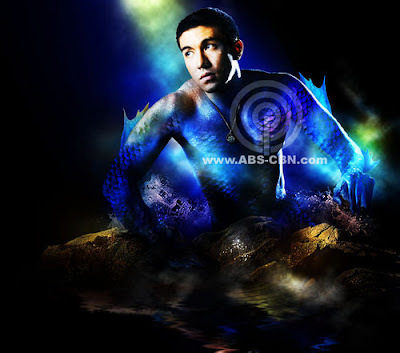 Dyosa Tierra or the centaur, Dyosa Cielo or the eagle woman, and Dyosa Agua, the mermaid. 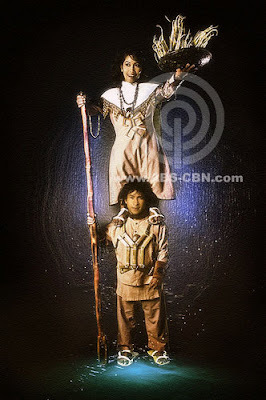 The rest of the characters and pictures inside.